Seven Hills Rubbish Removal & Disposal, Junk & Waste - Best Prices! 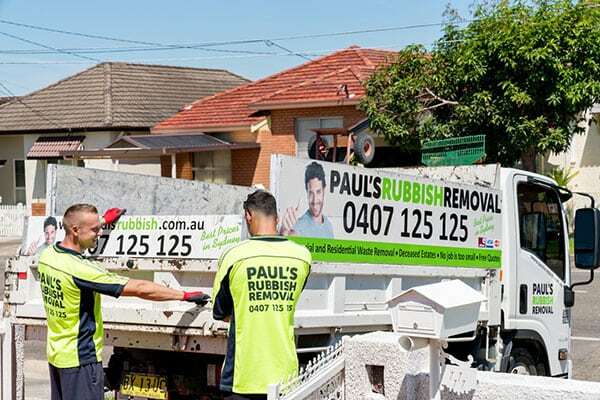 At Paul’s Rubbish Removal, we believe that rubbish collection should be as painless, fast and efficient as possible. Nobody likes to have junk lying around taking up valuable space, and we understand this well. We provide cheap and effective rubbish and junk collection services in Seven Hills and all its surrounding suburbs. No matter how big or small the job, you can count on Paul’s Rubbish to get your junk properly removed.  We offer the absolute cheapest rubbish and junk removal service in Seven Hills and the entire Sydney region. We pride ourselves on this fact and will simply not be beaten when it comes to price. Whatever your rubbish removal needs are, we can help. Simply give us a call today and we’ll provide you with an obligation-free quote for your next rubbish removal in Seven Hills!